1. Never leave your pets in your parked car – not even for a few minutes. The interior of your car on a 75° day can reach 94° in just 10 minutes. In 20 minutes, it will be 104°. That’s too hot for you, and definitely too hot for them! 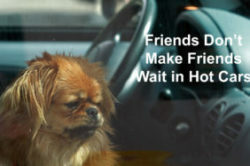 If you see a distressed dog or other pet in a hot car and cannot locate the owner, call Animal Services immediately. 2. Limit exercise on hot days. 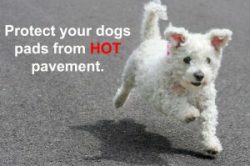 Walk dogs early in the morning or in the evening when it’s cooled off. Take some water with you. 3. 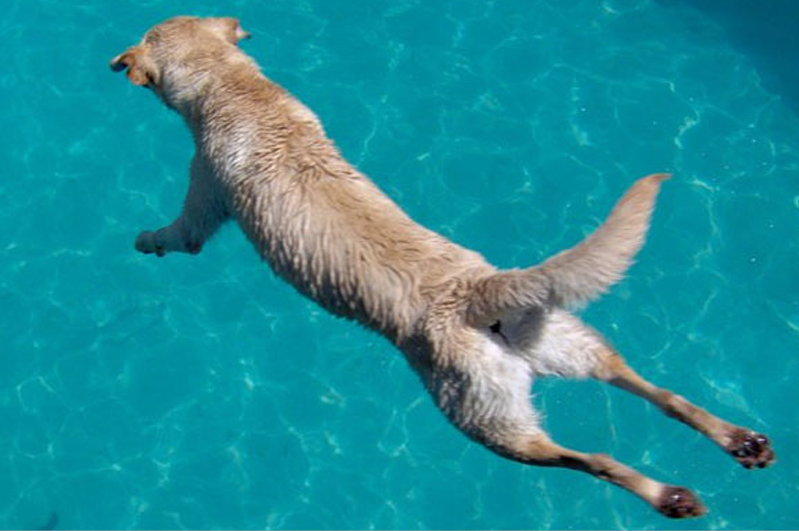 Provide plenty of fresh, cold water and shade when your pets are outside. You can even put ice cubes in their water! 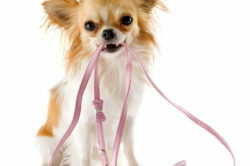 And remember to use good flea and tick control on your pets–ask your veterinarian which products he or she recommends.